Starting January 1, 2018, the value-added tax applies in the UAE. Most local companies will face the need to submit VAT returns for the first time ever. TechnoPeak and SAGE partnered to help you build your expertise on the practical aspects of VAT Implementation in UAE. We will share technical know-how with our worldwide experience on VAT procedure and automation, and prepare you for an easy first VAT return for your business. The number of places is limited. Attendance is upon confirmation only. Our speakers will share technical know-how with their worldwide experience on VAT procedure and automation, and prepare you for an easy first VAT return for your business. 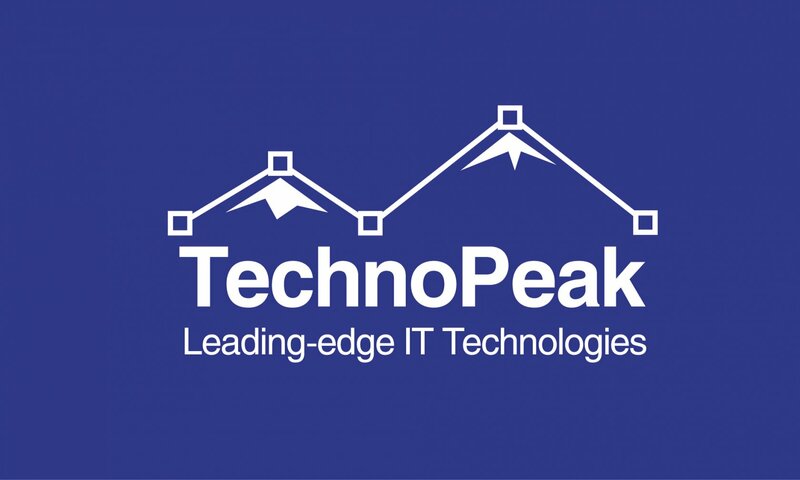 TechnoPeak is a leader in providing complex business automation systems and all-round IT services. With more than 20 years of expertise, the company is committed to providing businesses of any size with top-notch automation and optimization solutions. Covering the whole spectrum of financial and accounting processes and having a strong background in VAT implementation, First BIT will ensure seamless and trouble-free realignment of your business processes for the upcoming changes. 5,000+ professionals in 80 offices take care of fulfilling your business needs based on know-how and expertise gained in 150,000+ of implementations around the world. Emirates Chartered Accountants& its Associate Professional Firms (Emirates Chartered Accountants Group) are ISO 9001-2008 Certified International Chartered Accountants Firms head quartered in Dubai. Being born in the emerging Business Capital of the world, it has gained popularity among the business sector from Small and medium sized companies to the multinational corporate. The timely service complemented with the quality oriented attitude and customer centric approach together equates the firm as the proficient Accounting firms in Dubai. The inception of Emirates Chartered Accountants Group was marked in the year 2005, backed by a team of highly qualified professionals from Business Management and Chartered Accountancy. Since then, the master brains behind the brand worked on their mission to provide international quality service in the fields of Corporate Audit and Strategic Business Consultancy in UAE. Needless to say, their intense passion in what they did, paved way to their success so far. Also, their keen attitude towards providing the best accounting services stamped them firm on the market. Today, they have taken the confidence of their rich clientele across the world to reach them for assistance in Auditing, Accounting and Management consultancy.